One is missing his bed. Another, her doll with the dark eyes. A third is dreaming himself back to a time when his pillow was not an enemy. 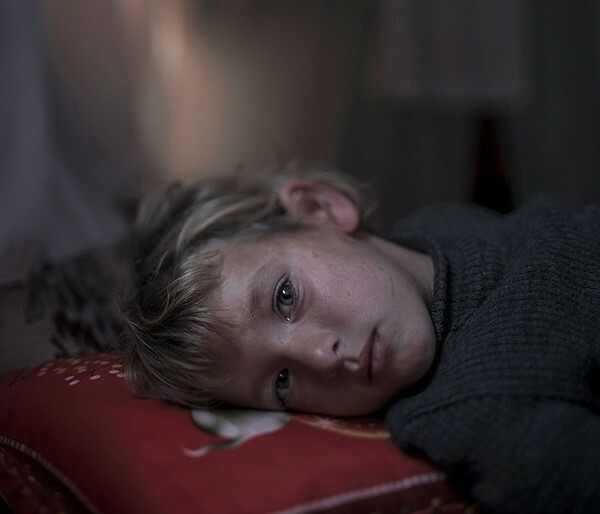 The war in Syria has continued for five years and more than two million children are fleeing the war, within and outside of the country borders. 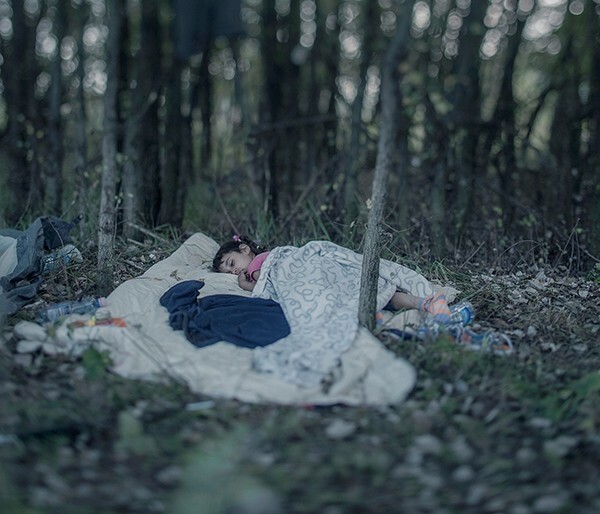 They have left their friends, their homes, and their beds behind. 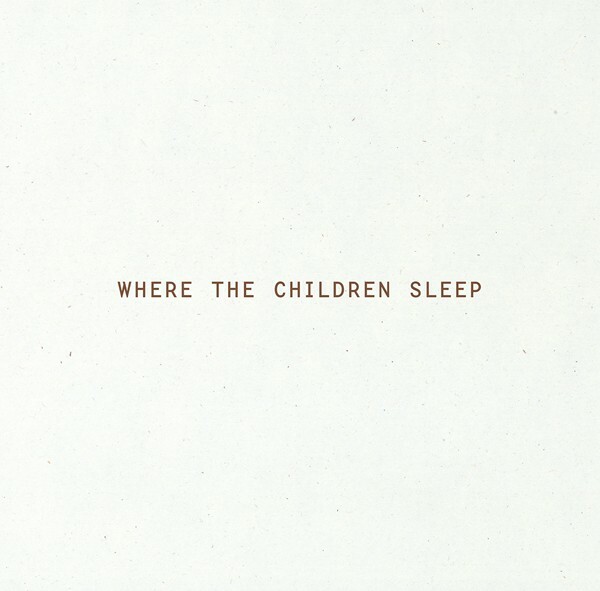 A few of these children offered to show where they sleep now, when everything that once was no longer exists. 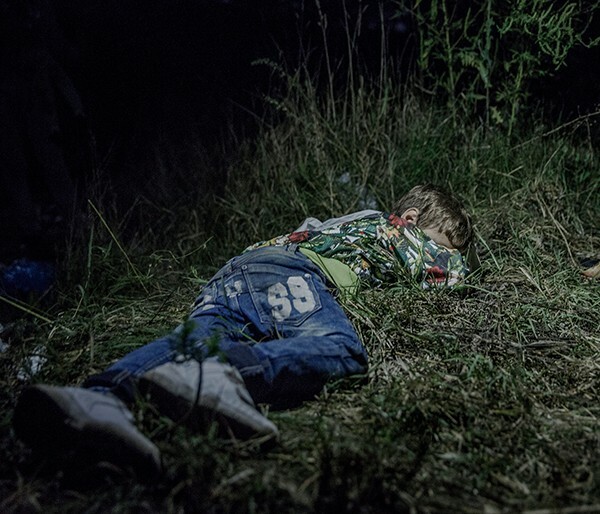 Magnus Wennman, winner of three World Press Photo Awards and fourfold winner of Sweden's Photographer of the Year Award, has met refugees in countless refugee camps and on their journeys through Europe. The story of when the night comes is a living narrative with no given ending. 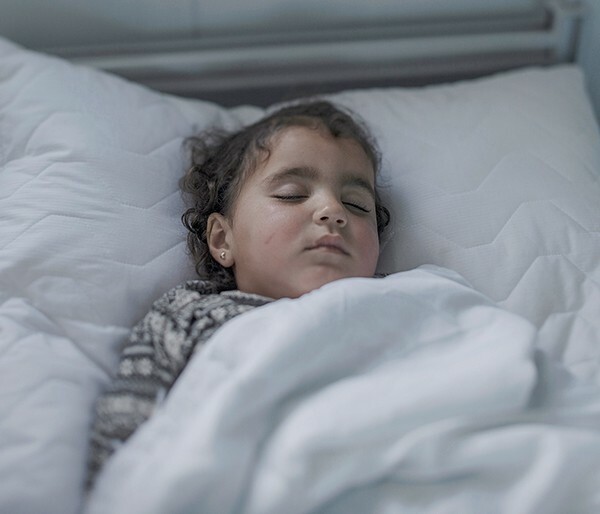 The traveling exhibition Where the children sleep is a cooperation between photographer Magnus Wennman, the UN Refugee Agency (UNHCR), Fotografiska (The Swedish Museum of Photography), and the Swedish newspaper Aftonbladet.